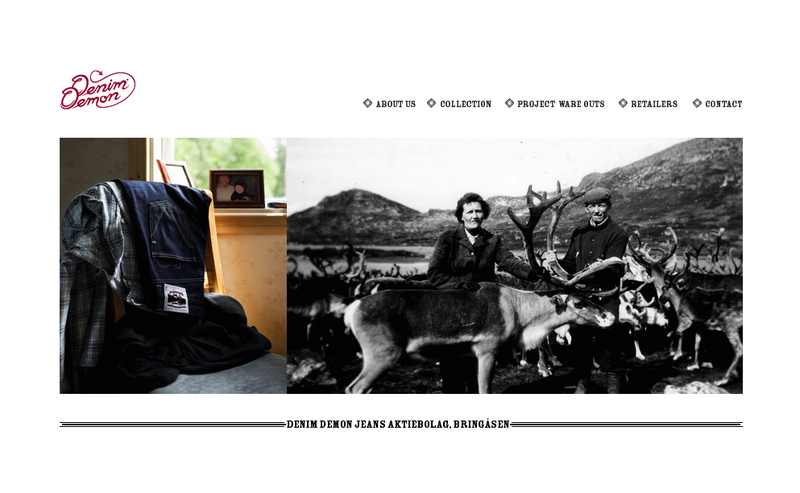 We are very happy to announce that we will now be working with our good friends at Denim Demon starting from AW10! Cant wait to get my teeth into it. Sami's are the new Black......Click Here!